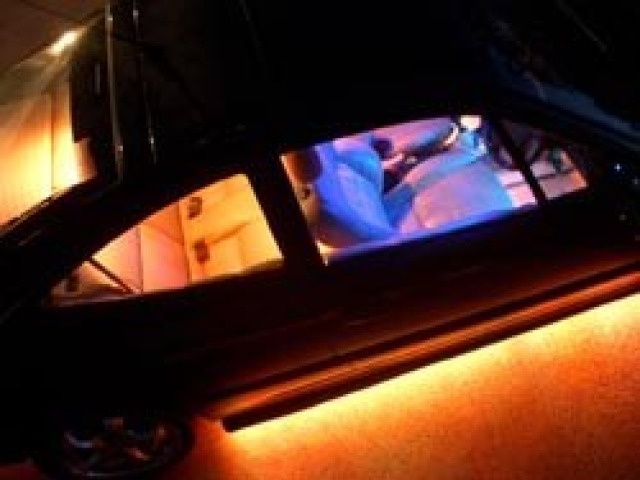 We have a range of LED Lights which are ideal for vehicles from Motorbikes to Cars, Vans and even Limousines. Traditional Car Neons are now outdated, our LEDs offer bright light with much higher reliability and no risk of glass that can get broken. Our vehicle lights have a great track record and are of higher quality than the majority of cheap lights being sold on auction sites. The ICELED Range of products offer full colour changing capabilities for a show stopping vehicle. These are the best vehicle lighting products money can buy.